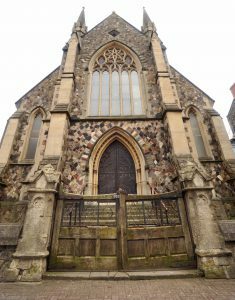 As we restore and transform this once disused chapel into a new multi-use hub for the community to be called Cornerstone, we will be celebrating its past with an oral history project and we would like to feature the voices of local people. We hope that there are people in Cardiff who have a connection with the chapel, whether they were married, christened, attended or sang there in a choir and would like to share their memories with us. We also know that the chapel once boasted a congregation of Welsh speakers, and this bilingual element will also be important to our project.